In a fitting finale to a horrendous July patch cycle, Microsoft released 30 new separately identified .Net patches yesterday in 11 new Knowledge Base articles. But, for reasons unknown and unexplained, Win10 isn’t fixed yet. July will go down in the Microsoft Patching Halls of Infamy as one of the worst months ever. Every version of Win10 got three big cumulative updates, and a fourth should be hot on their heels. Let that sink in for a second: Windows patches used to come out once a month, then twice, and now we’re up to three or four a month, sprinkled on random days of the month. And they’re big bunches of fixes. July .Net patches started falling over shortly after they were released. The bad patches took down many of Microsoft’s own products. Four attempts to fix the problems in two weeks left Microsoft advising that you yank them if you have them. 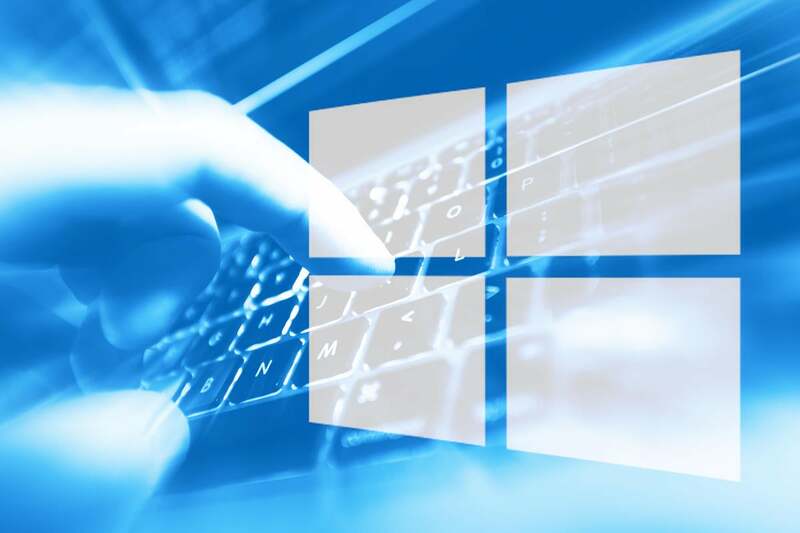 Yesterday afternoon, Microsoft released a hefty bunch of .Net patches, and a single patch for Windows itself — one for Win10 1607/Server 2016. Microsoft did not release .Net fixes for Win10 1703, 1709 or 1803. You can see a full list of individual patches in the Microsoft Update Catalog. Except, of course, it hasn’t provided a resolution. The Security TechCenter Security Advisory for CVE-2018-8356 | .NET Framework Security Feature Bypass Vulnerability hasn’t been updated, as yet. I haven’t yet seen any reports of problems with this, the fifth version of the July .Net patches — but the day is yet young. Angry? Help us spit into the wind on the AskWoody Lounge.